LOS ANGELES, CA – 5/31/2016 (PRESS RELEASE JET) — California based rapper JaySmoove is a rare breed. He is everything you want in a Rap star, which is smart, confident, daring and versatile. He is a mixture of street wise boldness and class. JaySmoove is backed by the renowned American Monster Guild. He is equipped with sharp lyrics, a dope delivery and exceptional cadence. Many are describing him as Hip Hop’s emerging artist to watch. The wordsmith is a breath of fresh air in an otherwise stale Hip Hop landscape. JaySmoove is a certified diamond in a rap world full of Cubic Zirconias. His mission is to get his audience to feel of all of his joy and his pain through the expression of his art. If you listen to his music you can hear and see his life story unfold and it is a story that many can relate to. 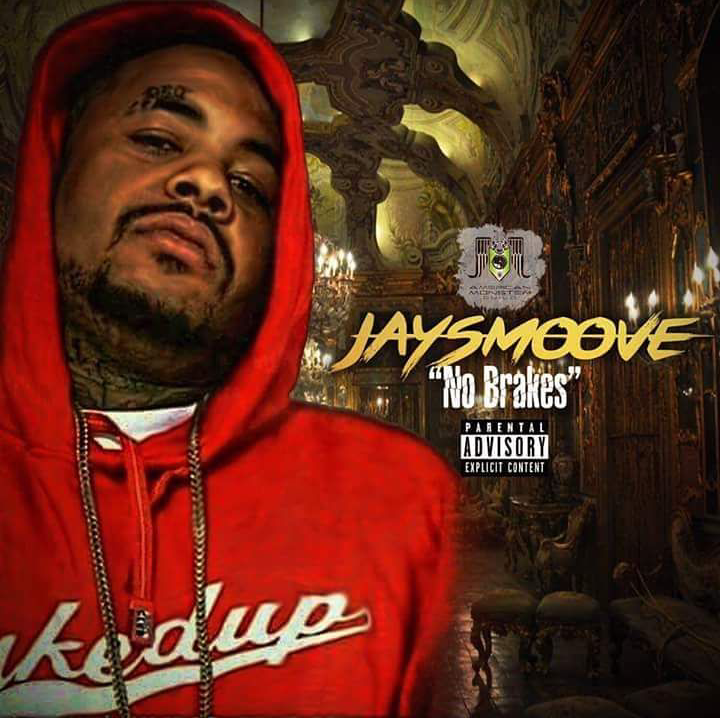 Moreover, JaySmoove is one of the hardest working emcees on the independent music circuit. He knows how to rock a stage and energize the crowd. He is currently heating up the streets with his single called “No Breaks.” The song is receiving kudos from DJ’s across the nation.